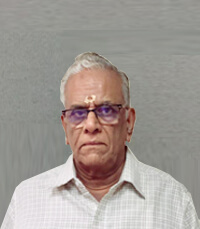 Bhaskaran has been heading the overall SrinSoft's off-shore activities since 2008. The role involves total responsibility and full accountability for all of the SrinSoft's Indian Operations. Prior to SrinSoft, Bhaskaran has served the banking sector where he held a variety of Senior Leadership roles. He has an outstanding track record in leading, developing and delivering large and strategic IT outsourcing services across application and infrastructure. He has demonstrated strong leadership in driving transformation initiatives across multiple industries and establishing successful businesses where he had end-to-end accountability. 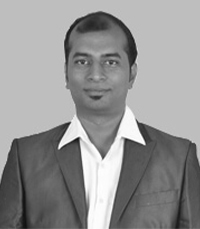 Bhaskaran holds a bachelor's degree in Commerce and Master's degree in in Business Administration. 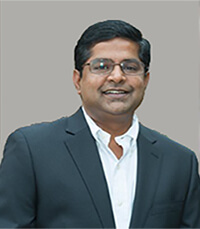 Srini Venkat heads the Engineering Services division, responsible for setting the vision, creating & implementing strategy and driving growth for the Engineering Group. 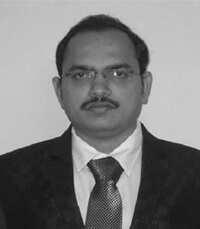 Srini has 20+ years of experience in engineering design and automation. He has been a key executive in building the engineering team at SrinSoft. He has great expertise in integrating cross domain processes. 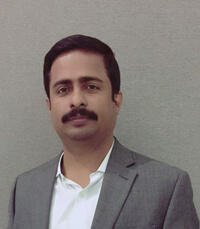 With his unique ability of providing industry specific solutions, in-depth knowledge of engineering design & automation techniques and software development strategies, he has served major enterprise companies solving their complex engineering issues. Srini holds a Bachelor's degree in Engineering and Master's degree in in Business Administration. 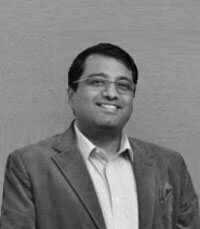 Saran Vijay is responsible for shaping business strategy and ensuring alignment of people strategies and business needs. Proven ability in leading business transformation, organization restructure and talent management, demonstrating a passion for maximizing human potential and adding value. With vast experience in Human Resources, he excels in a dynamic business environment, maximizing effectiveness and engagement to realize a common vision and culture of service excellence. Saran is responsible for monitoring & analyzing the sales and financial performance of SrinSoft. 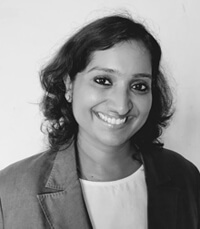 Saran holds a Master's degree in Business Administration and is certified from Jack Welch Management Institute for Leadership and Strategic Management. He is also a Certified Human Resources Professional (CHRP) from American Certification Institute (ACI), USA. 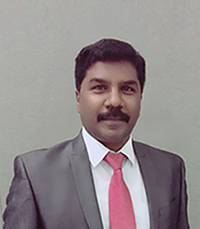 Sudhakar oversees our Middle East operations. 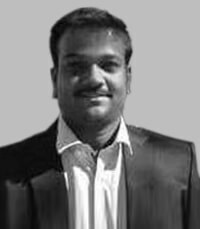 Sudhakar specializes in structuring innovative business models and cross-border partnerships to catalyze accelerated growth. Sudhakar holds a Bachelor's Degree in Engineering and MS from Texas University. Tony oversees our Engineering Design Studio in Chicago. 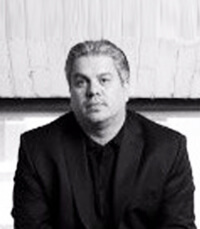 Tony has vast experience in architecture, design and strategy consulting including brand strategy and held senior design positions at McDonald’s Corporation, and Interior Systems Inc. His design work has supported top global brands like Wendy’s, Ferguson Plumbing, and Burger King.